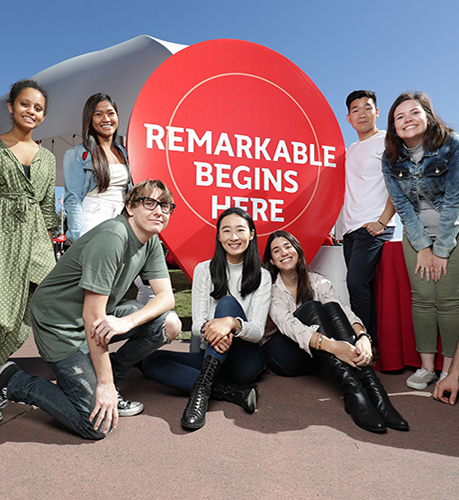 Griffith University believes in, celebrates and strives for the remarkable. 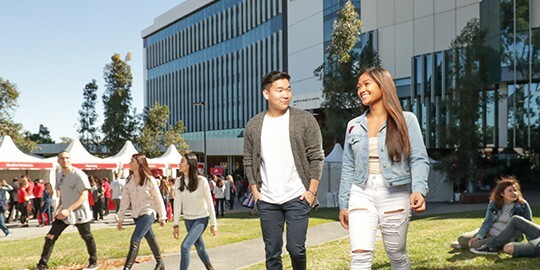 It is a relatively young university, but in the four decades since it was established, Griffith has grown from one campus and 451 students to become a comprehensive, multi-campus institution, with 50,000 students and over 200,000 graduates. Griffith's growth and development is underpinned by its commitment to make material contributions to local, national and international communities. 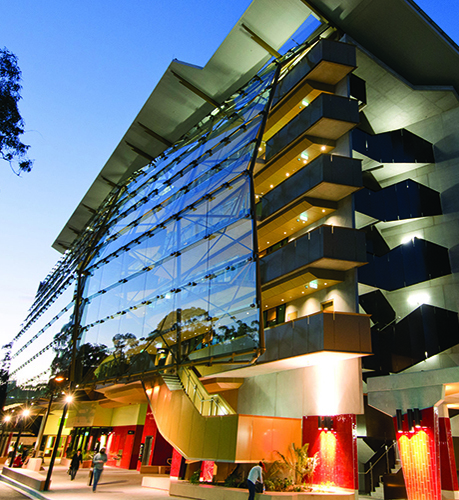 At Griffith University we offer 258 courses across 26 field of studies. Griffith University currently has 7 campuses located across 1 states. Learn more about each campus and the courses they offer. The ratings for Griffith University are published in The Good Universities Guide 2019 edition. 5 STARS are awarded for results that fall amongst the top 20% of results in the country. Griffith University has 1 upcoming open days. Find out how you can get involved. You can contact Griffith University directly by using the form listed on this page.